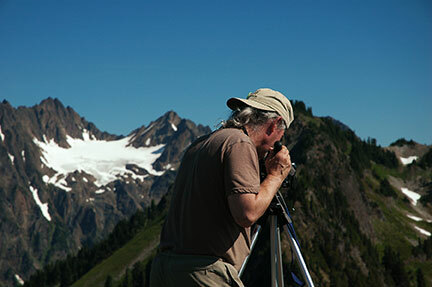 Dave Skinner has spent most of his life on the Olympic Peninsula backpacking, climbing peaks, working on trails and doing glacier research for the University of Washington. 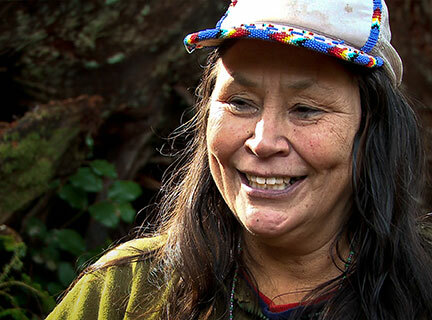 Harvest Moon has become an ambassador and historian for the Quinault Indian Nation and the Coast Salish through her popular storytelling and basket weaving artistry. 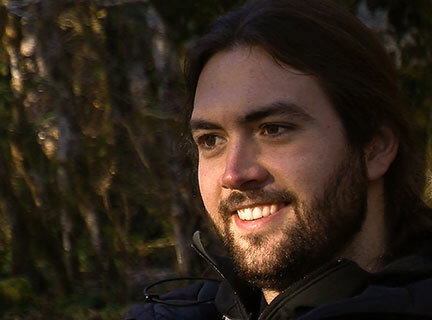 Dane Burke has backpacked hundreds of miles on multi-day trips exploring some of the most remote off-trail areas in the Olympic Mountains. 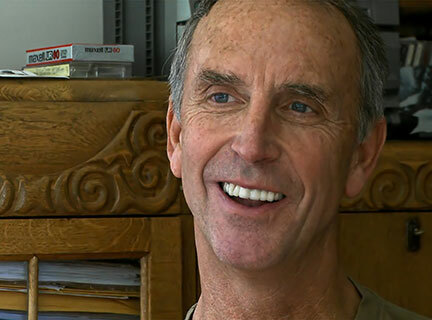 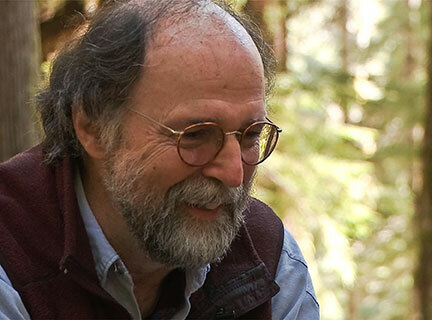 Tim McNulty has lived on the Olympic Peninsula for over 40 years, authored several books and essays on natural history, writes and teaches poetry, and speaks out on behalf of wilderness. 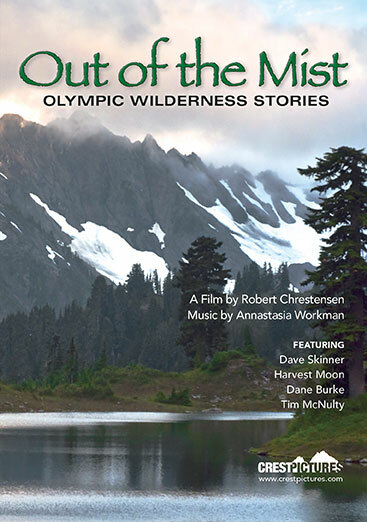 Out of the Mist ~ Olympic Wilderness Stories is a feature film (48:32 minutes) chronicling the life experiences of Dave Skinner, Harvest Moon, Dane Burke, and Tim McNulty as they explore, discover and grow to love and respect the Olympic wilderness. 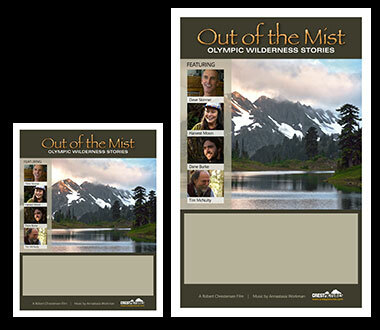 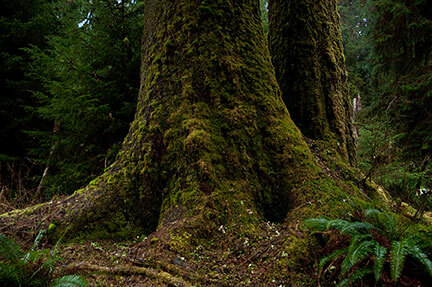 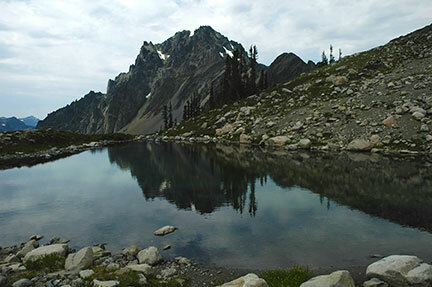 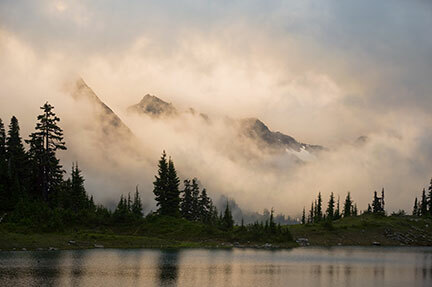 It was filmed over several years of hiking and backpacking in some of the Olympic Peninsula's most remote wilderness areas. 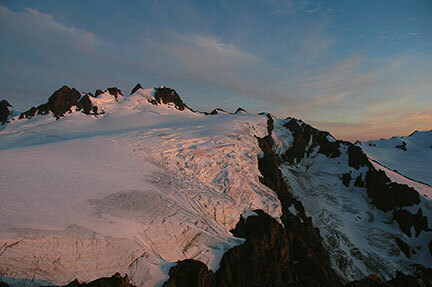 If you need high resolution images suitable for print media just contact Crest Pictures at crestpictures@frontier.com.